1860 Captain George Richards in his surveying ship, the Plumber, christened the island. The largest island was named after Rear Admiral Sir Horatio Nelson. 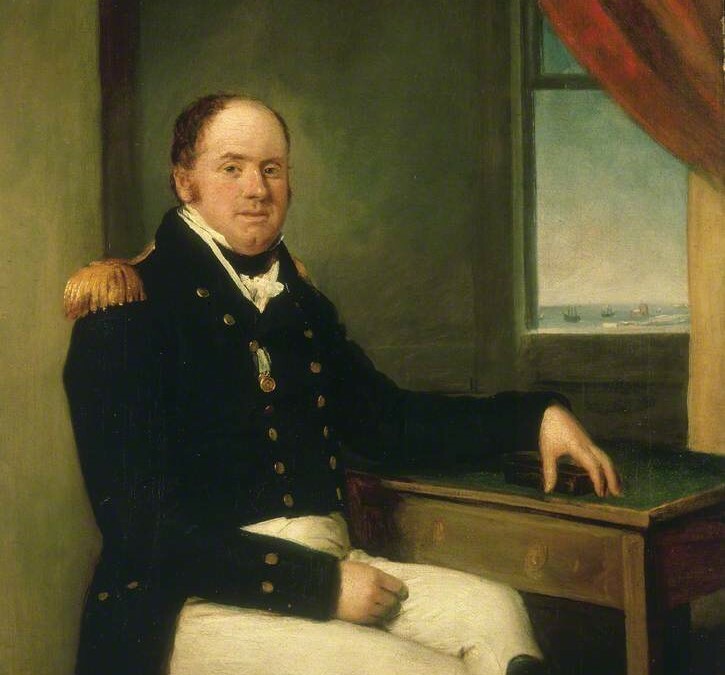 The next largest for his friend, Vice Admiral Sir Thomas Masterman Hardy. 1892 Dec 17th Alexander Grant and Harry Tegg were crown granted one lot each for $1.00 per acre. 1911 all four lots were transferred back to John McLelland MacKinnon They built a luxury home near Alexander Point. In 1912 Tom Brazil a colorful local legend became the resident caretaker,a position he held for over 50 years. He became known for, his love of animals befriending many of the 200+ deer on the island, his trademark black bowler hat, and when traveling between the islands rowing standing up. 1915 Jean MacKinnon to whom her husband had transferred the island sold it to Christopher John Leyland of Beal Northumberlandshire,England for $32,000. 1927 On Leylands death the island was transferred to John Murray Naylor and Christopher Digby Leyland for $11,930. The younger Leyland was a retired captain in the British Army and an owner of a castle in England; this is the islands touch with nobility. 1930 Le Roy A. Macomber a wealthy lawyer and financier from Seattle bought the island for $10,000. It was Macomber who legalized the game preserve that Tom Brazil developed for almost fifty years. 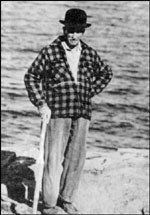 1951 Marion Macomber sells the island to E.R. Gibson retired of Sechelt and R.R. Howay a civil servant of New Westminister. 1979 Northern Developments sells to T & S Logging for $3,800,000 a final transfer was made to Hardy Island Developments Ltd. for a total of $600,000 the owners of Hardy Island Developments were Digby Porter and Ian Mahood. 1983 Northern Developments sells island to Hardy Island Sea Farms a Norwegian based group. This group built the building in 1985 now referred to as the retreat on lot 12 for their resident staff, the adjacent building was their warehouse also constructed were docks, roads and many out buildings. This business failed in the 90’s. DL 1486 – 207 acres was subdivide into 5 lots 4 sold to individuals and the 5th to BC government who designated it a marine park. DL 1487 – 723 acres was subdivided into 20 lots with the companies 16 shareholders each acquiring one lot and the remaining 4 lots being sold. DL 1488/1489 – 1029 acres was subdivided in 1997 into 47 lots and marketing began after the completion of all necessary development works.